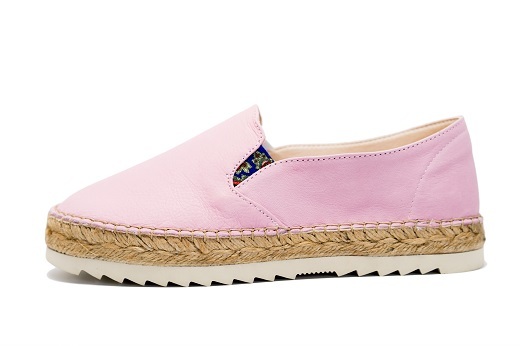 A style of espadrilles that look infinitely cooler when they're on your feet! 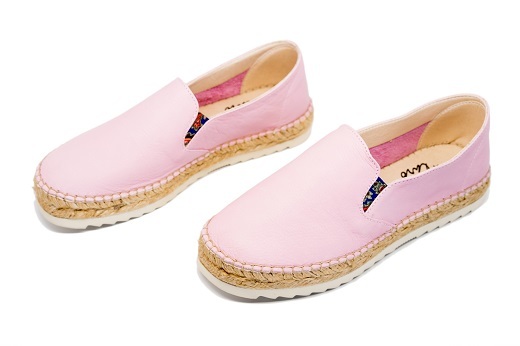 These Platform Top Bold Pink espadrilles boast a thick vulcanized rubber sole while still maintaining the traditional jute braid as well. 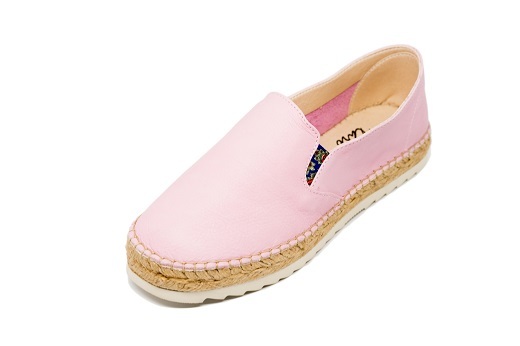 This style runs true to US size. Most of our half-size wearing customers find success choosing the larger of the two sizes they are in between. We recommend comparing your foot measurement with our sizing chart to make the best choice.